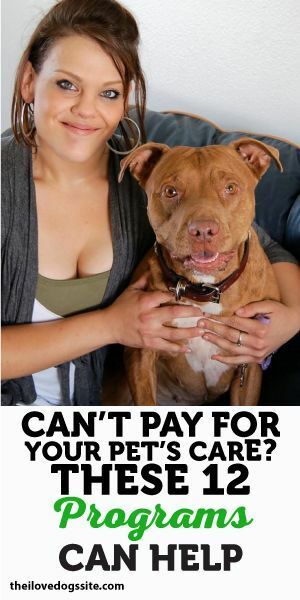 As a pet owner it is your responsibility to look after your dog. Along with making sure your dog has adequate food and exercise you are also responsible for the grooming of your dog. Grooming isn’t just making sure your dog looks good it is also crucial to their overall health. 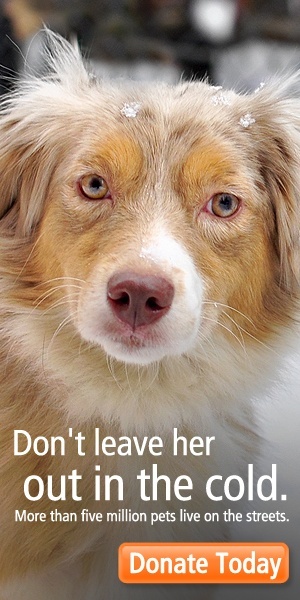 You have the option of taking your dog to a groomer regularly or learning how to do it yourself. Most breeds of dogs can be groomed regularly by their owners, if you have a dog that need regular haircuts then you may still want to use the services of a groomer. Let’s look at basic grooming for your dog. Your dog needs to be groomed regularly even if they aren’t a show dog, it reduces the chances of them developing skin conditions like hot spots and thrush along with any parasites they can pick up. Dogs like to be clean just like people and brushing and grooming your dog helps with that bond that makes them man’s best friend. It also gives you the chance to examine your dog and make sure that nothing is wrong, they don’t have cuts, swelling or any tender spots that may indicate a more serious condition. 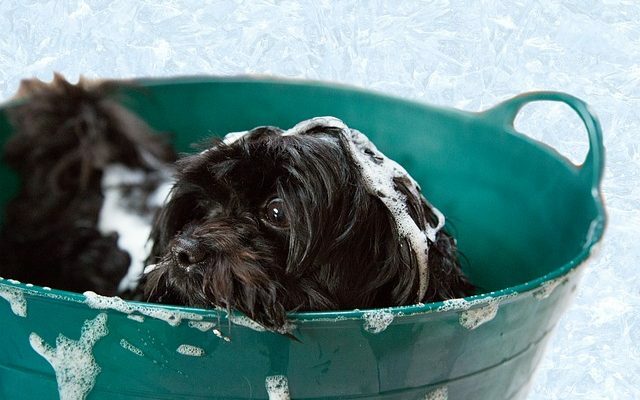 If you have decided against spending money on professional grooming services, that’s okay but you’re going to need some supplies for grooming your dog at home. If you have a short haired dog, they are a bit easier to groom versus long haired dogs but you will have to get the following; dog brush or glove, towels, hair dryer, rubbing alcohol, nail clippers (the doggy kind), ear cleaner, toothbrush, dog shampoo and some cotton balls. Long haired dogs need basically the same things except for different brushes to help you with the excess fur and shedding. Now you are ready to go. Dogs don’t always enjoy the process of being groomed that is why you need to be patient and give your dog regular breaks. If you are uncertain about grooming your dog then you may want to check with your local pet store some of them offer grooming clinics where you can learn how to groom your dog with an expert standing by.